Sundance Selects plans Dec 4 release theatrically and on demand. Sundance Selects has acquired North American rights to Orion: The Man Who Would Be King, the feature documentary written and directed by Jeanie Finlay. 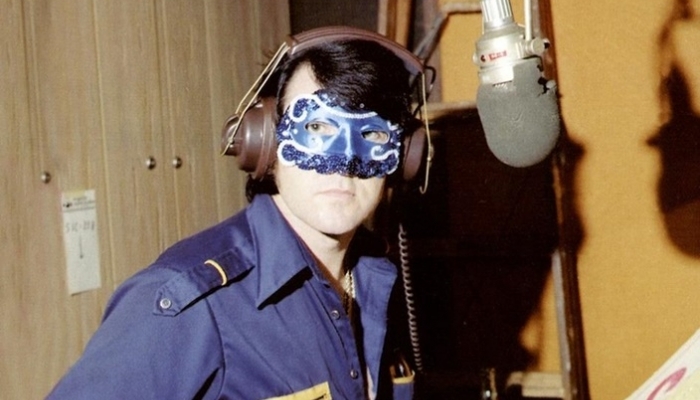 The film tells the story of Jimmy Ellis, “an unknown singer plucked from obscurity and thrust into the spotlight as part of a crazy scheme that had him masquerade as Elvis back from the grave”. The film, which had its world premiere at Tribeca and won the Grand Jury Prize in Nashville, will be released theatrically and on demand on Dec 4. Producers are Dewi Gregory and Finlay, with executive producers Al Morrow, Suzanne Alizart, Kate Townsend, Nick Fraser, Hannah Thomas, Richard Holmes, John Tobin, Andy Copping and Alexander Preston. The producer of marketing and distribution was Sally Hodgson. Production companies are Glimmer Films, Truth Department and Met Film, and the film’s supporters include Creative England, Ffilm Cymru Wales, BBC Storyville and Broadway. Finlay, a former Screen Star of Tomorrow, previously directed Sound It Out, The Great Hip Hop Hoax, Panto! and Goth Cruise. She told ScreenDaily: “After showing Orion theatrically to passionate, wonderful audiences in the UK, I’m really excited Orion has found such a brilliant home in the US at Sundance Selects. The deal was negotiated with Andrew Herwitz and Jason Ishikawa at The Film Sales Company. Sundance Selects, owned by AMC Networks, is a sister label to IFC Films and IFC Midnight.